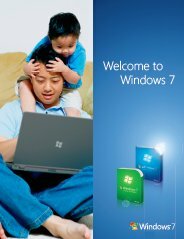 Can I use Windows 7 Professional Disc to repair Windows 7 Home Premium install? Can I use Windows 7 Professional Disc to repair Windows 7 Home Premium install? Without having to upgrade my license to Windows 7 Professional ?